Is it time for the second instalment of my monthly things already? But I’ve barely done anything all month! At the end of May, my Mum very kindly tidied my garden and planted some flowers, so I spent June worrying myself over them – are they getting enough sun, too much sun, are they thirsty, have I drowned them? It’s a lot of pressure. 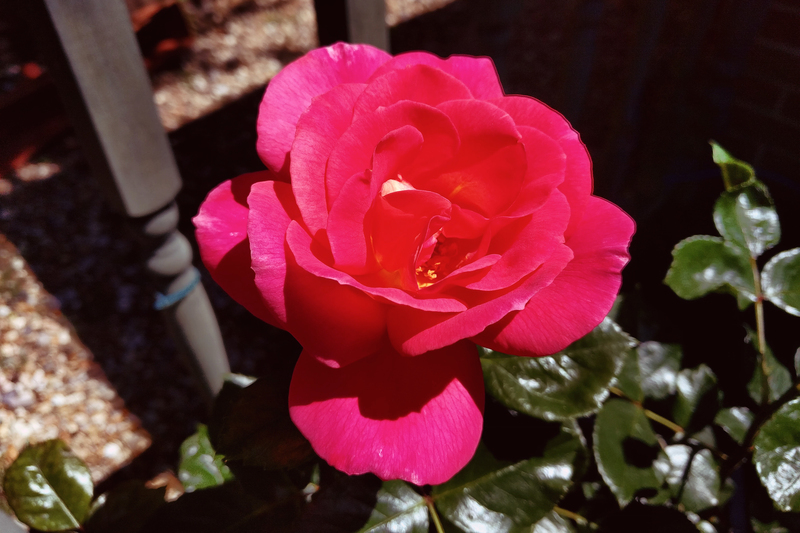 I have been rewarded with some gorgeous roses however, and am very much looking forward to adding to my garden at the Hampton Court Flower Show next month. Is this middle age? 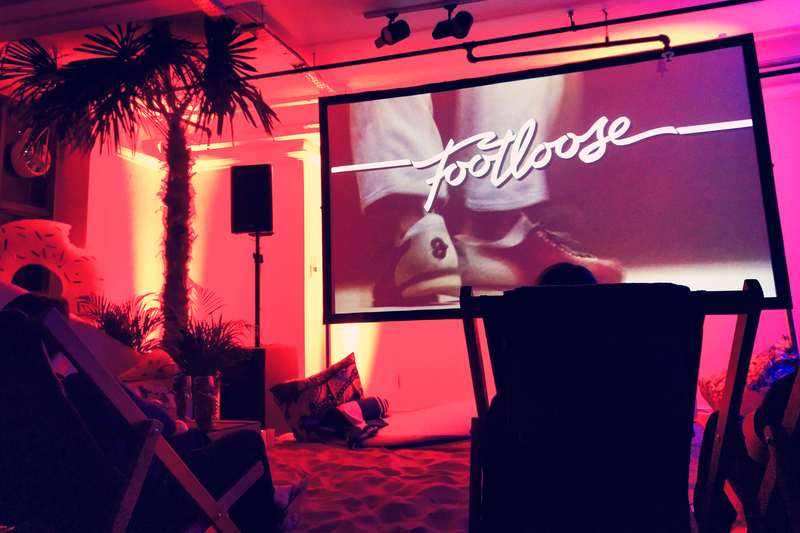 Watching the Backyard Cinema showing of Footloose at Liberty was everything it should have been – sand, deckchairs, excellent company. My Mum was in charge of my adorable nice one Saturday, so asked if I’d like to join them for some shopping in McArthur Glen in Swindon, which is pretty much my favourite shopping centre in the UK, so of course I said yes. Driving the tiny blond one around in a one of those Little Tikes cars was so much fun – she’s such a joy to be around. I don’t understand this country. I really don’t. Come to York! We have a McArthur Glen too! I should! It looks a good’un.